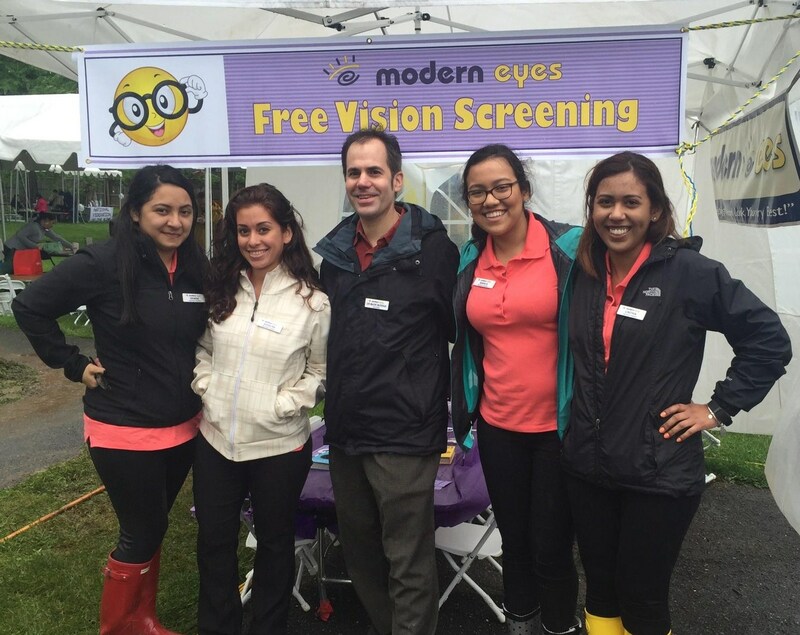 Modern Eyes is a full-service optometric office in Gaithersburg, MD. Modern Eyes utilizes the latest diagnostic equipment and technology and offers thorough in-depth eye evaluations for both children and adults. Keratoconus, including the new SOFT Kerasoft IC Contacts! A procedure utilizing state-of-the-art overnight contact lenses to reshape the surface of the eyes, allowing for 20/20 vision during the day without glasses or contacts.